The rules on modern web change faster than chameleon changes his color. To keep up with latest trends you need to trim your sails to the wind and know what trend may bring you benefits in your niche. Growing market of mobile devices as well as their affordability for most people dictates rules for website development. In this light responsive web design is a trend that seems not to fade away in the nearest future. Creating a really responsive website may cost a pretty penny for an inexperienced user. In this case a website builder seems to be a great option. MotoCMS always tried to keep up to date with the best web design trends. 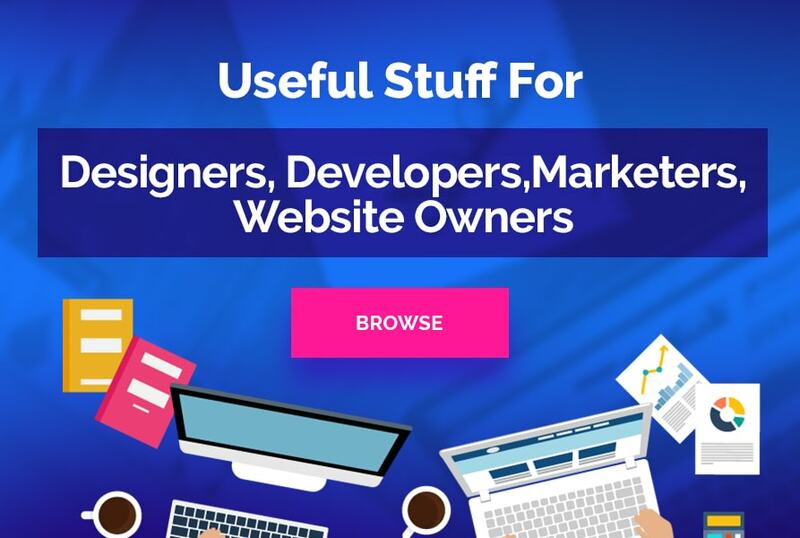 So today this website builder offers a completely revamped MotoCMS 3.0 with absolutely innovative and unique functionality that any other website building platform can hardly boast. New and intuitive admin panel, beautiful media gallery and responsive design right out of the box – everything and even more is included in a new MotoCMS version. This all-new MotoCMS version is coming very soon, but you can sign up for a free beta version right now and be the first to experience this revolutionary tool. You will also be able to leave a feedback on the system ad its overall functionality. 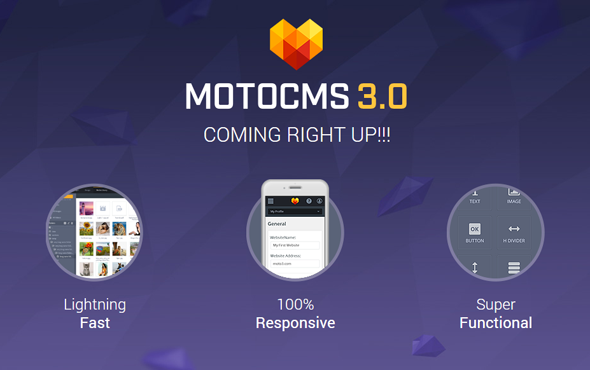 Now we are going to take a sneak peak at the greatest features included into MotoCMS 3.0. 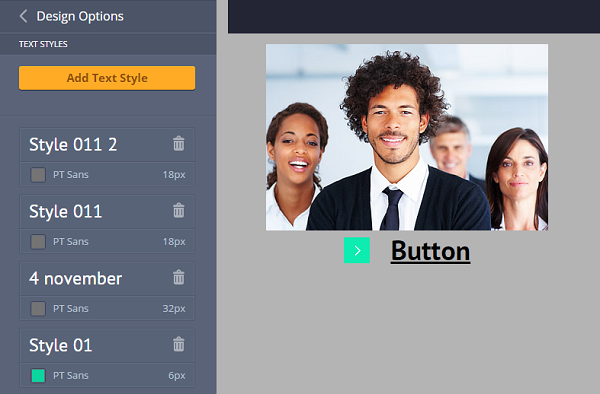 Admin panel is a face of the website. It’s a place where a user will be spending a lot of time adjusting the website design to the own needs and filling the website with content. Many of you must be familiar with an old admin panel of MotoCMS and its comfy WYSIWYG editor. Such kind of editors allow managing a website without having to learn tons of CSS codes and HTML tags. You simply apply changes to the page and you literally see what you get in real time. 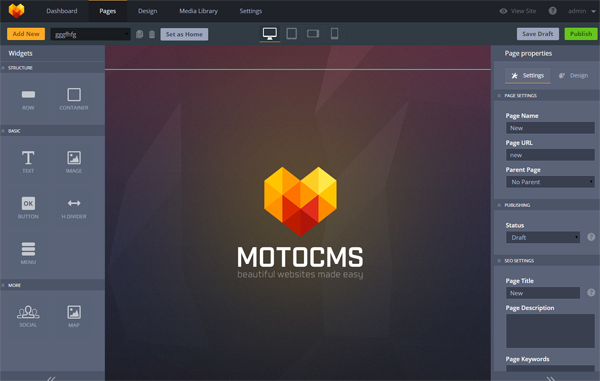 New MotoCMS 3.0 editor features all the best options from an old version and even more. The best thing on MotoCMS 3.0 is that you get a completely built website with a unique integrated admin panel. You may leave the template as it is or you may customize it in any way you wish. You always may add more pages, restructure page elements or change a color scheme of your website. Changes you make are automatically applied to the entire website. But the best thing about MotoCMS 3.0 is that it makes your website responsive right out of the box. You may click the icon of a device on the top to see how your website will look on desktop, tablet or smartphone. When logging in to the admin panel you see a clean, clutter-free dashboard that has only a menu on the top. All options appear just when you start editing your website pages. 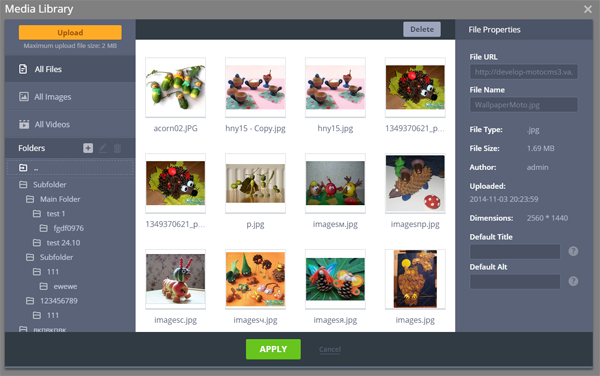 Drag-and-drop functionality allows managing images, text blocks and various widgets in a handy manner. 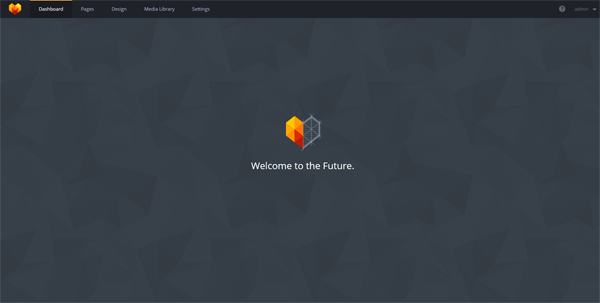 A collection of preset designs allows you to choose shapes, styles and colors for each widget. With a help of social widget you may add social buttons to the page. Another useful feature that appears in MotoCMS 3.0 is a built-in passive support that is hidden under “?” icons. By clicking those icons you get a short advice on how to use this or that feature. The design tab in a menu allows editing color scheme, background, text styles, and the overall look of the website. 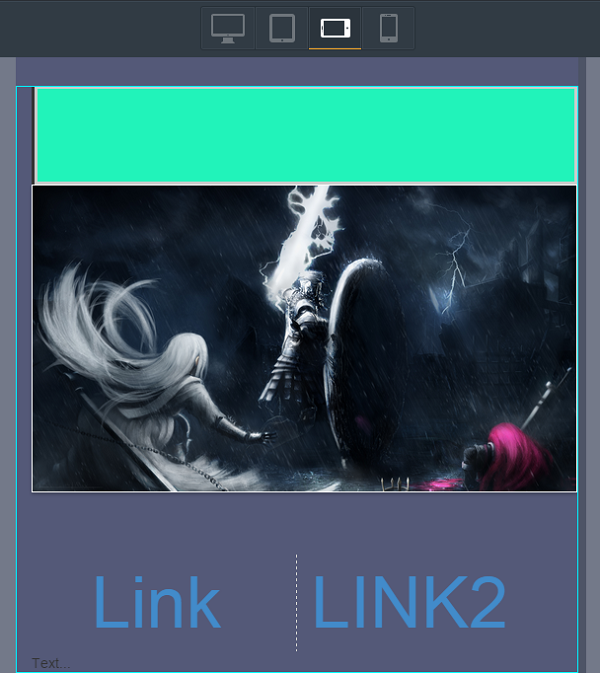 The coolest feature you may find in MotoCMS 3.0 is a Color Picking option. You may find it in the left sidebar. 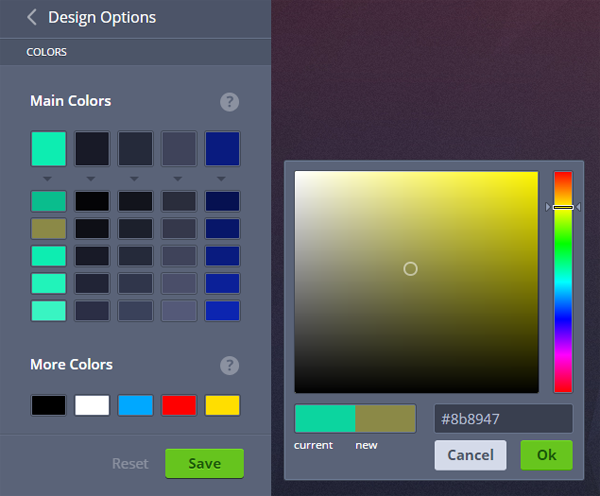 This tool shows the pre-installed color scheme of the entire website. Nevertheless, you may change any color in this scheme and it will show up on each and every page. 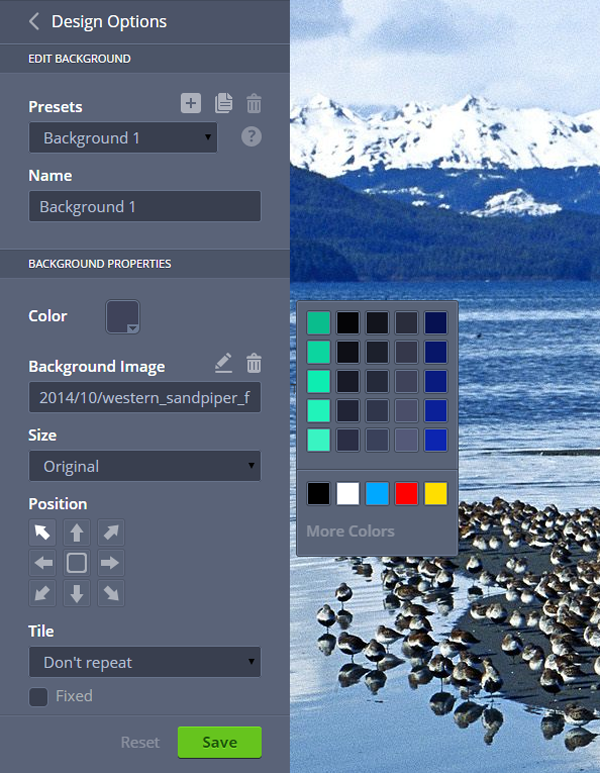 The same Color Picker is used for the Background option. You may change the color of the background using the same color palette that is offered for your template or you may choose yours. And, of course, you may choose your coolest photo and set it as the background. Text styles in MotoCMS 3.0 are extremely versatile and easy to use. You don’t have to worry whether your website text will look properly in a browser because the dashboard makes use of all existing Google Fonts. After choosing a font you may change its color, size, spacing between the lines etc. Media Library is another innovative feature of MotoCMS 3.0. 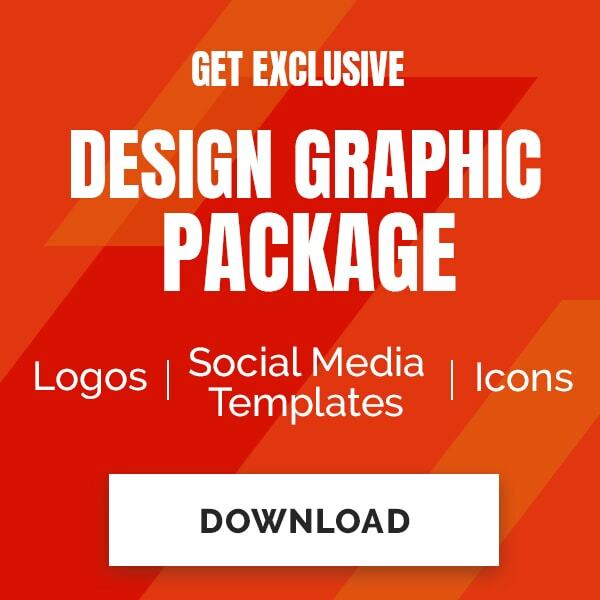 Here you will find a perfect structure that allows you to organize your media elements in two folders – Image Files and Video Files. Moreover, you can add up to five sub-folders for each folder you create in the Media Library. And upload media files up to 100 MB in weight. Right now, Moto CMS 3.0 Beta is available and so some features like Image slider and Gallery as well as loads of other awesome options are to come in the full version that you will be able to try in the nearest time.